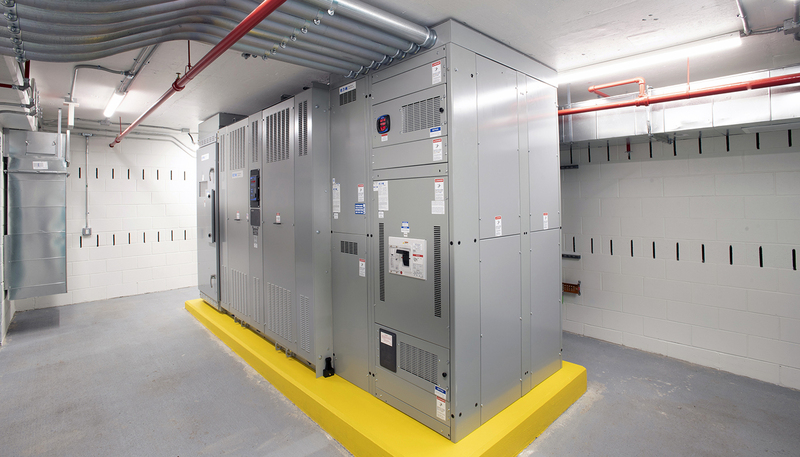 DPR Construction recently completed a series of complex electrical and power monitoring upgrades on Merck’s Kenilworth, New Jersey campus that will help ensure scientific work there will go on without interruption for years to come. 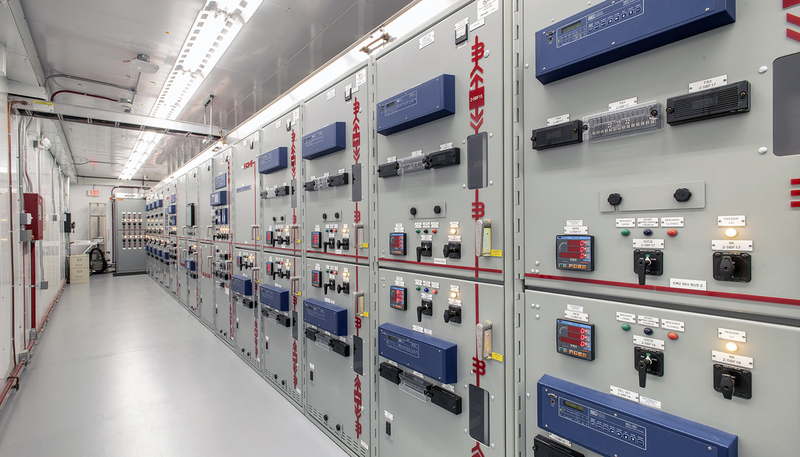 The work, which included upgrading five existing primary substations and associated feeder systems, along with the demolition of three substations in their entirety, showcased how DPR’s MEP expertise and approach to planning can lead to exceptional results and the kinds of predictable results customers rely on. “This location is the world corporate headquarters for Merck, with active research and development labs and critical data center operations. Any impact to this campus could have major implications,” said Michael Abbatiello, Director of Engineering for Merck. The Merck EM1/EM2 Substation and Feeder Replacement Project was a three-year project performed under a design-build contract in conjunction with a teaming agreement with Forest Electric, the electrical subcontractor. The project upgraded 40-year-old systems that were no longer as reliable as a global corporate headquarters and mission critical lab required. 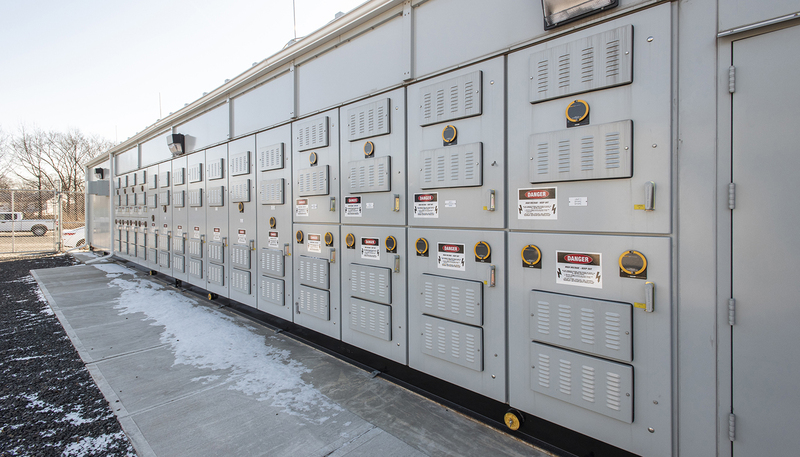 Executed without interrupting work on the active campus, DPR relocated one 26 kV substation into an existing structure while prefabricating and building another new 5 kV substation across campus. Both existing substations were demolished and the 26kV and 5kV cables feeding the campus’s eight major buildings were replaced. Additional work included the replacement of electrical equipment at two outdated 5kV substations, the demolition of an existing decommissioned substation, and a brand new 5kV substation to feed the main corporate administrations building on campus. Much of this technical work, however, needed to be coordinated with various campus stakeholders to ensure switching service from old to new infrastructure did not affect research and development of life saving medications. Additionally, much work required access to systems through manholes, which required confined space permits and heightened safety supervision. To alleviate this safety hazard, crews employed remote control cable cutters. Indeed, safety was paramount throughout the project, with DPR’s team aligning with Merck’s existing safety culture. One key factor: customer involvement. Aided by the design-build approach, the entire team took safety to be its job, with the customer leading the way. The results speak for themselves: by March 2019, the project had amassed more than 200,000 worker-hours and one recordable incident. Merck recognized DPR for its efforts with one of its regional safety awards, highlighting its excellent safety practices. Ultimately, the use of a design-build contract in conjunction with a teaming agreement took what could have been just a successful project and turned it into an outperformer all around. The job was finished on schedule and under budget, aided by a collaborative approach that made delivery as seamless as possible. In addition to safety, cost and schedule results, the high level of collaboration had a positive influence in building rapport with other project partners, as well.